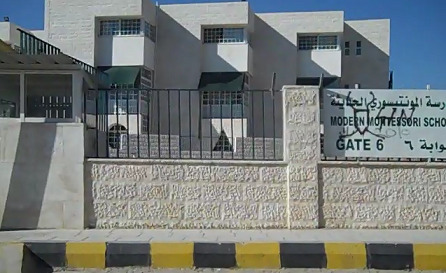 Modern Montessori School in Amman, Jordan. #11: Wednesday 19 June 2013 / 7:16:32 pm. #12: Thursday 20 June 2013 / 9:27:30 am.